The bridal shower is one of the most fun pre-wedding events. It’s an event where you can bond with the wedding party and the bride’s family and friends. 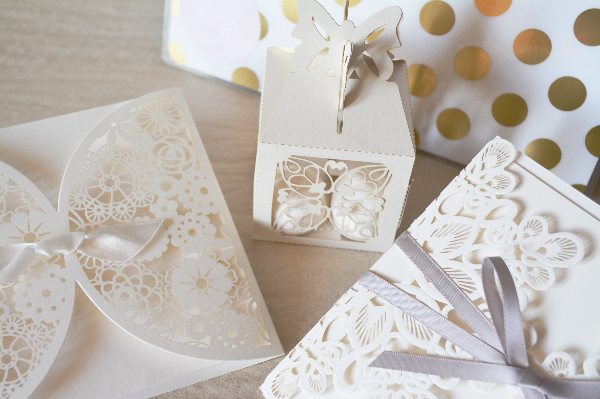 Are you planning to host or attend a bridal shower this spring? Get the etiquette 411 here so you can have the best bridal shower ever. Tradition once dictated that a bride’s immediate family shouldn’t host, but that has changed. Nowadays it’s common for a shower to be thrown by the bride’s mom, sister, or even future mother-in-law. The maid of honor and other bridesmaids often throw a shower as well. The host pays for the shower. Many showers are hosted by multiple parties (such as the maid of honor and bridesmaids) so that the cost (and shower tasks) can be split equitably. 3. When should it be held? While a shower should be held a couple of months to four weeks prior to the wedding, the trend now of multiple showers means hosts and hostesses should consult on dates so they don’t conflict. 4. Where should it be held? 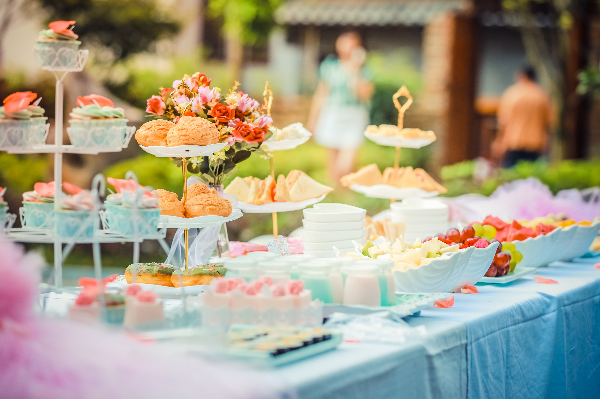 The most common venue for a bridal shower is the home of the host, although a brunch shower at a favorite local restaurant or a destination bridal shower is trendy. While it can be tempting to invite everyone under the sun (more gifts! ), only guests who are on the wedding list should make the cut. And typically, a bridal shower is for those guests nearest and dearest to the bride. Multiple bridal showers, such as one for the bridal party and friends and one at work for co-workers, makes this process easier. 6. When to send invites? Invitations should be sent out about a month to six weeks in advance of the shower. If the couple has a registry, a line about that should be included in the invitation. Also, it’s customary for the bride-to-be to give a gift to the host or hostess.